Every product which sells online must be shipped and that involves packaging of one description or another. A purely utilitarian usage to protect and contain the item, packaging is often overlooked as it can be so much more, and retailers should consider everything from protection to branding and how to delight the customer. Here is where Packhelp steps in. Founded in 2015 in Warsaw, the company makes it possible to order fully custom-branded packaging in small quantities. Their main customers are e-commerce & retail as well as advertising agencies, however, anyone can create and order boxes of their own design. Packhelp has 7 language versions, 5,000 customers from 29 countries and sees about 600 orders a day. It has just received €2 million of seed funding. 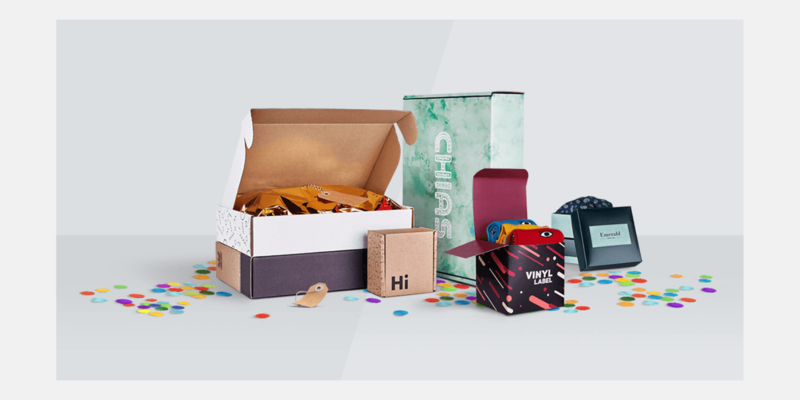 Packhelp claims that it makes it super easy for anyone to order fully custom-branded packaging. The box editor actually is very intuitive and user friendly. The whole process of package customization is fast and clear. You also receive tips like for example to upload a larger file so it comes out well in print. The checkout is quick and the minimum order is just 30 pieces and it’s delivered within 14 days. The Packhelp team knew that they would not quickly build a successful business if they focused on writing the code that was already available to developers for free or for a small price. The strategy was to quickly adopt larger, ready-made pieces of functionality available on the market, and focus their programming power on the unique values of the company. They did their research and considered Node, Python, PHP as well as Rails on the backend and Angular and React on the frontend. Packhelp chose Ruby on Rails together with the eCommerce engine – Spree for the backend. Thanks to this, from the very beginning they had a very mature framework with hundreds of extensions and a ready API to place orders. It was very important that Ruby, even when working with such large projects, gives unlimited possibilities to adapt all functionalities to the company’s needs. On the frontend side, the team focused on React and WebGL / Three.JS. They created a Single Page Application, communicating directly with API. 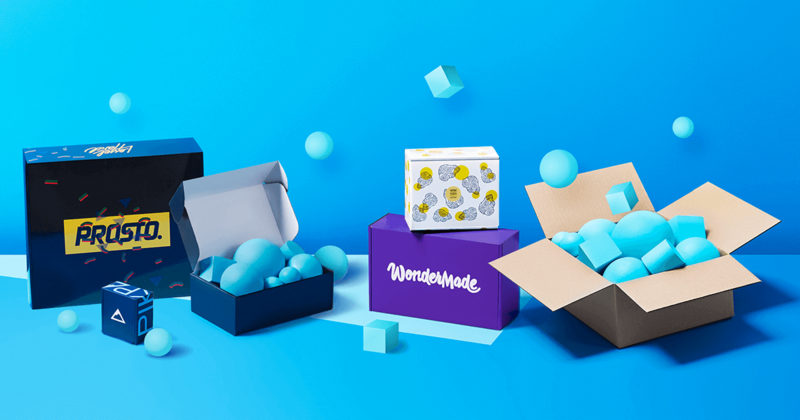 The result was a 3D creator of customized boxes together with an ecommerce platform enabling customers to place orders. 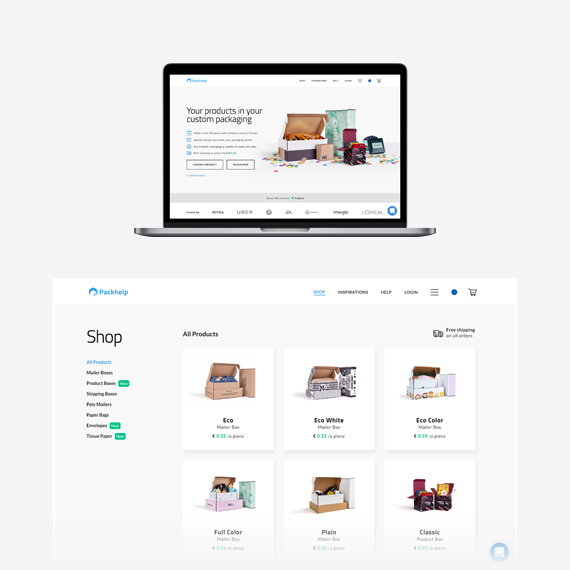 Packhelp chose Spree because they new that in order to build a successful startup they shouldn’t try to reinvent the wheel but use the existing technology and go to market as fast as possible. It turned out very well even though their platform is far from a simple online store as it features a 3d package customizing tool. Again Spree turned out to be the best available solution for an innovative business. 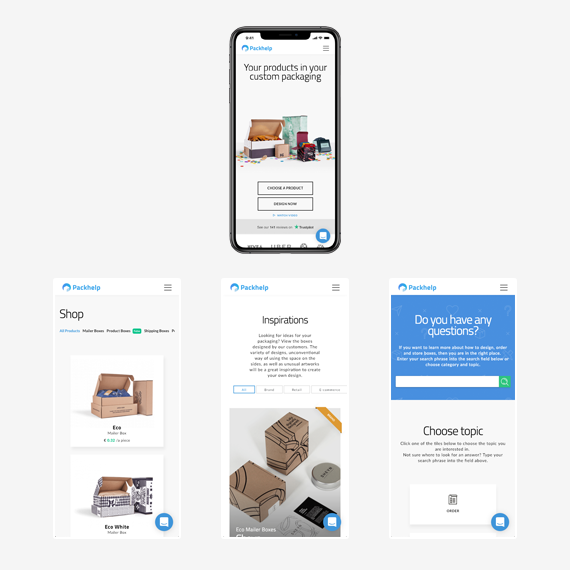 If you’re interested in other projects that deal with product customization, check out Greetabl’s Spree Success Story.